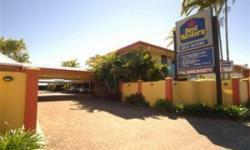 The Best Western Reef Resort located in Mackay, Australia, is a modern, fully air-conditioned hotel catering both the corporate and holiday traveler. A major upgrade, renovation and refurbishment was completed in September 2002. 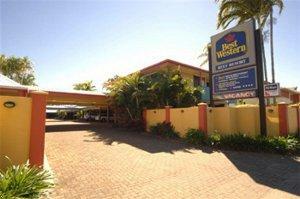 Best Western Reef Resort now boasts all the amenities expected of a modern 4-star hotel in today's market. 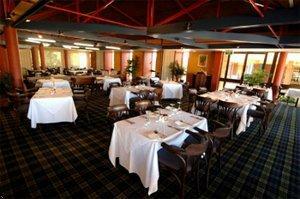 "Pipers" Bar and Restaurant is open nightly. New corporate suites include director's chairs, ISDN telephone and computer connections with spacious well lit work areas. Executive/honeymoon two-room spa suites and two-room family suites are available. 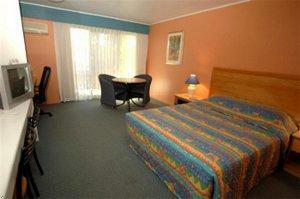 The Best Western Reef Resort is well located within the city of Mackay and is close to all amenities. Our staff would be delighted to advise on a tour of our local attractions, plan your conference, advise and assist on wedding functions and settings or simply help you organize a romantic break for your special someone. Best Western Reef Resort offers guests 3 different units to choose from, the Corporate Studio Units which are very spacious, single room with one queen bed or one queen and one single bed. Executive Director Chair/Data points/excellent work lighting. Then there is the two bedroom family units which are similar to our Corporate Studio Units, with an additional bedroom containing three single beds, additional TV and work bench area. 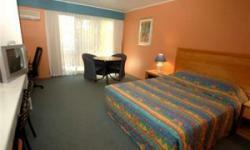 Lastly Best Western Reef Resort offers the Executive Spa Suites, extra large suite, with separate lounge/dining area. Large bathroom with large two person corner spa-bath. Separate shower and toilet room. Private balcony areas. Honey moon packages are also available.